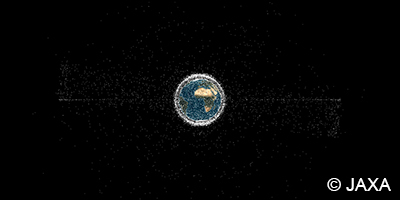 The ever-increasing number of space junk which is referred as "space debris" or just "debris," could be a serious threat on humankind's use of outer space in the future. JAXA has been examining key technologies including "active debris removal" and "design for demise" as a part of "Clean Space Program" in order to enhance Japanese contribution to sustaining useful outer space environment, in cooperation with the Japanese government and relevant organizations in the world. Protecting space assets which are necessary infrastructures for Japan's national security and everyday life of the people, while contributing to promoting sustainable use of outer space environment. Enhancing Japan's initiative against the space debris issue that the world has been tackling, while contributing to the Japanese space industry to gain advantages for future regulatory circumstances. 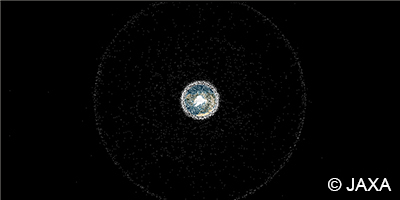 Making efficient proposals, in cooperation with other spacefaring agencies, on international standards or guidelines for space debris mitigation, actively adopting the latest technologies and the findings in related researches. Acquiring advanced technologies associated with reduction of orbital lifetime, spacecraft controlled reentry and design for demise such as application of the composite materials on upper stages and propellant tanks. Acquiring technologies for the low-cost active debris removal around 2020's using Japan's accumulated technologies such as autonomous rendezvous. 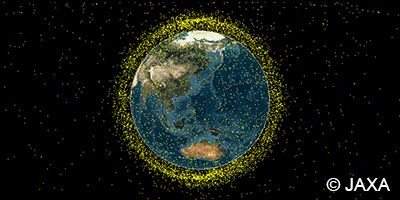 Acquiring advanced technologies to improve orbit-determination accuracy on collision avoidance maneuvers, to have more effective protection measures, to have more accurate orbital debris modeling, etc.